Across the country, prep sports fans have heard of Bingham High School. One of Utah’s most decorated schools, the Miners’ recent back to back boys basketball state titles and perennial girls championship challenges may only be eclipsed by the excitement that surrounds their football program. Miner Football, whose only loss in 2017’s state title season came at the hands of the nation’s #5-ranked team, Baltimore’s St. Frances Academy, have carried seven State Championships home to South Jordan since 2003. Next season as the Miners prepare to take on other major programs, fans states away will mark their calendars. But on game day, the only reliable way to know what’s going on often comes from fan reports posted to Twitter. 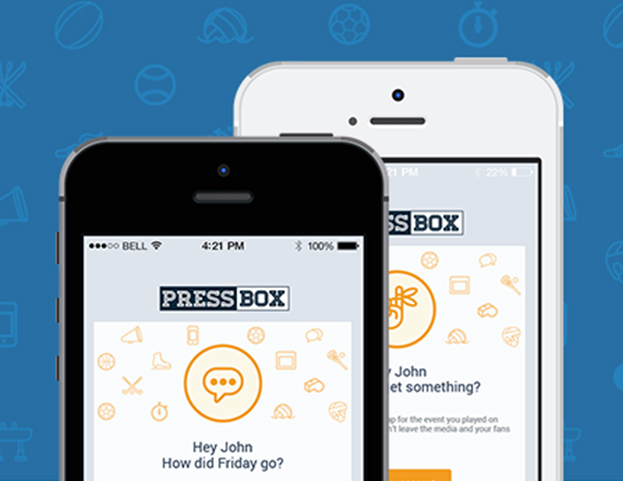 That is, if the right person or local news network attends live. 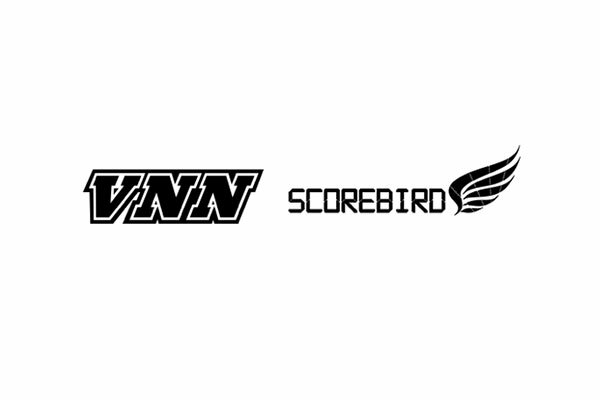 High school sports platform VNN and live scoring platform Scorebird aim to change that status quo. 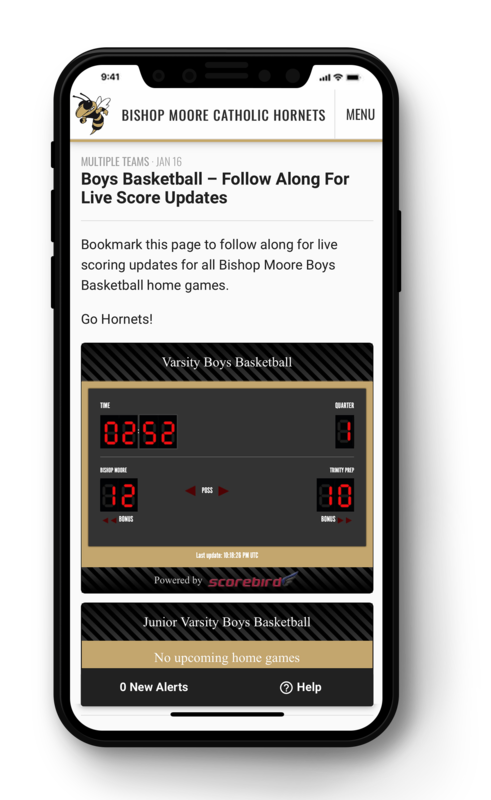 The two companies announced an agreement today that will bring live game scores direct from school scoreboard controllers to the largest network of high school athletics websites in the nation, including Bingham, the first school to take the integration live on binghamathletics.com. 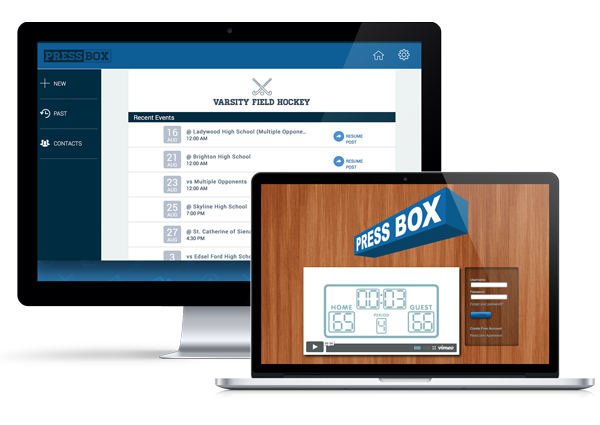 Representing the next step in the professionalization of high school sports, the deal is the latest in VNN’s collaborations with software leaders in athletics to make the company the center of high school sports. 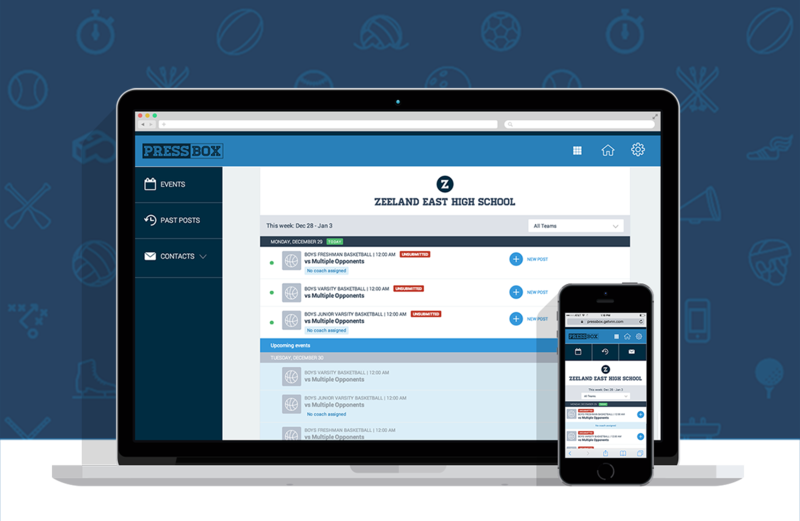 The simple score reporter- now running itself.